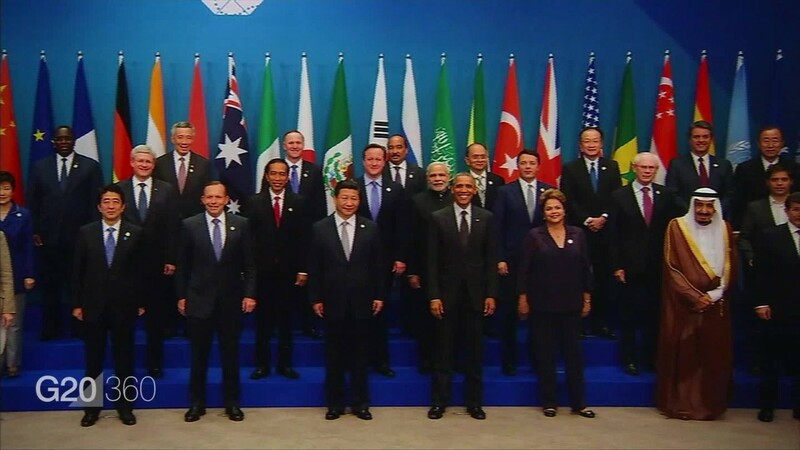 The G20 wasn't always a high level summit featuring the world's leading politicians. 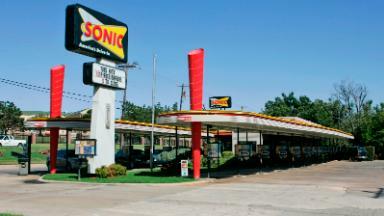 It had its humble beginnings in the late 90s. But the G20 was useful during the global financial crisis, and many believe it will come in handy when the next global crisis hits.